KAPLAN AND KAPLAN regularly defends assault cases which are not domestic assault. “Non-domestic” assault charges present a wide range of people and circumstances. These cases vary from life-threatening events resulting in hospitalization and permanent injury to nothing more than angry words that are interpreted as a threat of violence. In our busy and complex modern world, in which people are constantly interacting under stress, conflicts can quickly escalate into confrontations that lead to unplanned, and often uncharacteristic, acts of aggression. Many of our clients facing assault charges have no prior criminal record and had no plan to become involved in the conflict which led to the criminal charges. Contributing to the likelihood of criminal charges stemming from a minor conflict is the reduced tolerance by the police, prosecutors and courts for aggressive conduct. Incidents in the past which would have resulted in nothing more than a lecture by a police officer are now routinely prosecuted as crimes. Assault cases can be loosely divided into three general categories: No Injury, Minor Injury and Serious Injury. Our approach to defending assault cases depends on the seriousness of the case. In cases involving a weapon or other dangerous instrument or where there is serious injury, we begin with a detailed examination of the facts. We scrutinize the written and recorded statements of witnesses and seek out available video evidence. Getting started quickly can be instrumental for us in such cases because important exculpatory evidence such as surveillance video, which typically gets overwritten, or witness memories can be lost forever if not identified and procured in time. In less serious cases, especially where our client has no criminal record, we often focus more on getting our client into an alternative justice program which will preserve the client’s record. 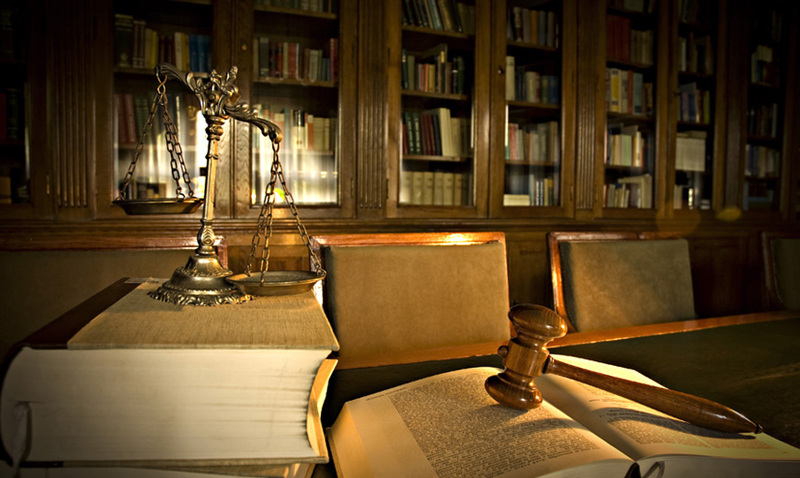 No matter what type of case it may be, we assess the unique facts of each case and devise a custom defense strategy to get the best possible outcome for our clients. KAPLAN AND KAPLAN has decades of experience defending assault cases and has the skills and experience to fight for the best possible outcome for our clients.